Located in the desirable Village Neighborhood of The Georgia Club, the gated, 27-hole golf course community. 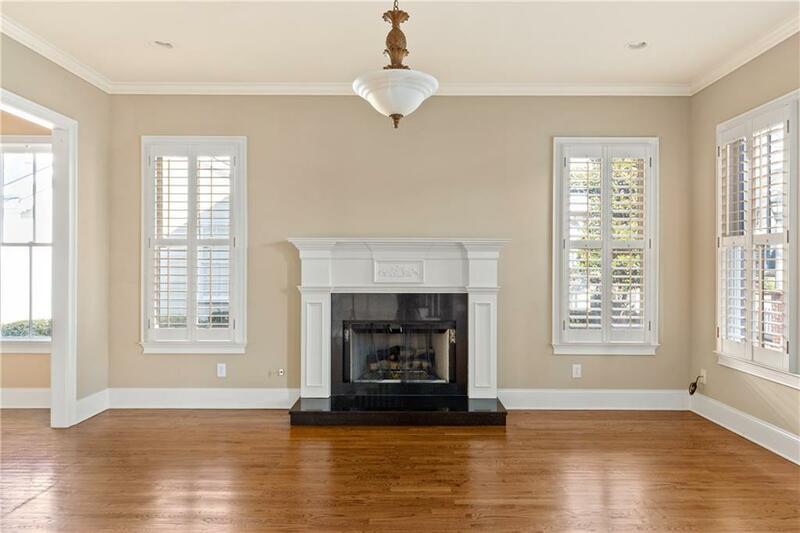 This charming Charleston style home is within walking distance to the all the Club amenities. Greet your neighbors from the large, covered, rocking chair double-front porch as they walk to the nearby Post Office or fitness center. 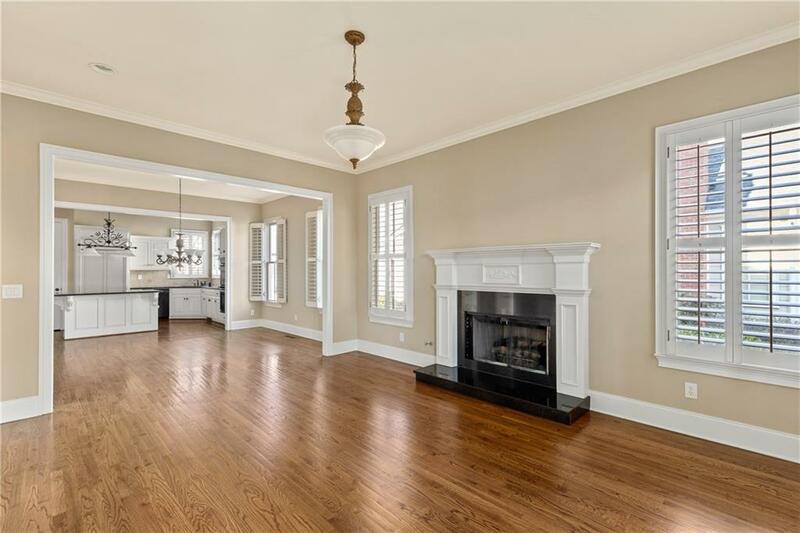 This open floor plan offers a large master bedroom on the main level with spacious master bath and closet. The main floor also includes a large keeping room/office and butler's pantry. The upstairs has 3 bedrooms, 2 bathrooms.